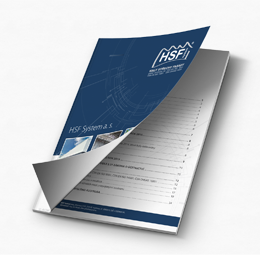 The Company – HSF System a.s.
Our company HSF System a.s. has been operating on the Czech market since 2002. 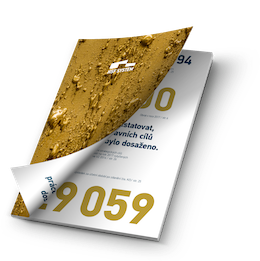 In the course of time it carved itself out a position among the major construction companies in the Czech and Slovak Republics and it continues its strengthening by constant growth and development. We engage in general contractor constructions, complete roof and facade cladding of modern administrative, commercial and industrial buildings including their reconstructions. We provide design and potential development services. We supply steel structures, aluminum opening fills – windows, doors, glass facades and skylights. Production of these units is currently largely subcontracted. We install photovoltaic power plants on new and existing roofs. We supply a wide portfolio of building materials, focusing on thermal insulation, waterproofing of roofs and profiled sheets. 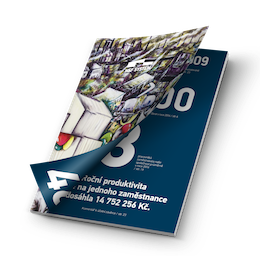 We manage our activities through offices in Prague, Plzeň, Brno and through our subsidiary HSF System SK, s.r.o. in Žilina. The results, which the company has achieved during its existence, prospectively confirm favourable trends. 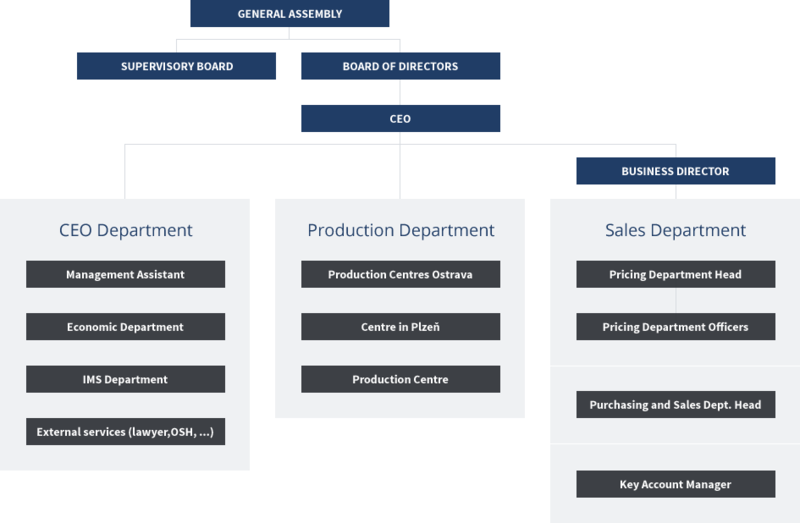 Dynamic growth in the volume of work and business activities are indicative of overall development of the company. Growing volume of activities was accompanied with the overall growth of headcount. 40% of staff are managerial and technical employees and 60% skilled workers in various professions. The human factor is crucial for the growth and competitiveness, therefore the company aims to constantly develop and enhance the professionalism and expertise of its employees.